Interested in Selling in 2019? Over $620 Million in Self Storage Brokered Sales! 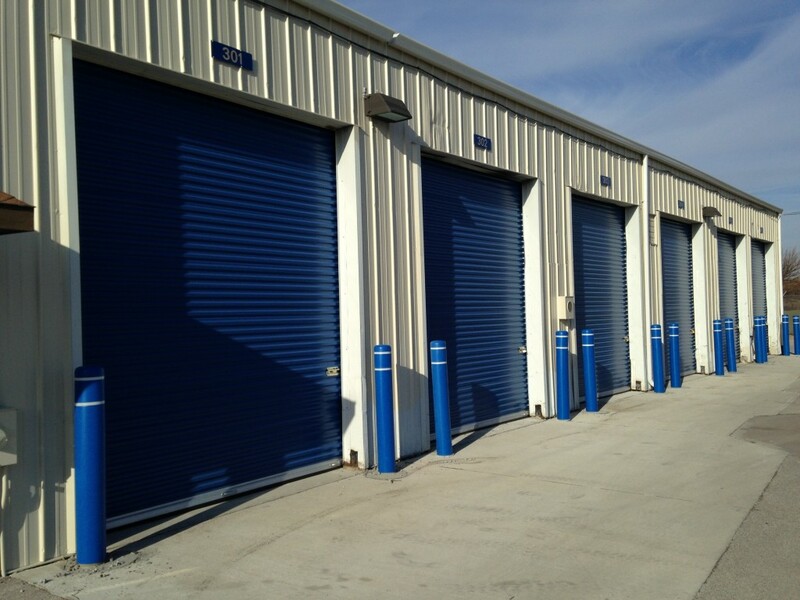 WHAT IS PERFORMANCE SELF STORAGE GROUP? 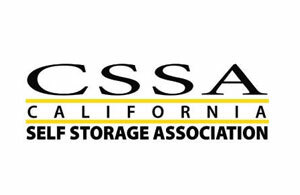 Performance Self Storage Group offers self storage brokerage, marketing and consulting services to self storage owners and investors nationwide with a specialization in California. 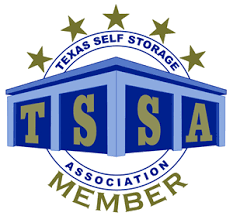 With over 30+ years of self storage industry experience, PSSG’s dedication and focus exclusively in the self storage industry offers you, the self storage seller, investor and owner; storage specialists with an unmatched level of experience. With a commitment to deliver the results you expect, our team of self storage brokers, consultants and storage marketing specialists have built customized solutions that can facilitate your real estate, marketing and operational needs to help achieve your larger goals. Our true value stems from the years of relationships we have built among self storage owners, storage investors, vendors, managers and professionals in our storage industry over the last 30 years. Our experienced self storage brokerage sales team, storage marketing department and consulting division will help meet your business goals. transactions, the team at PSSG can assist you in finding a self storage property to fit your investment needs.